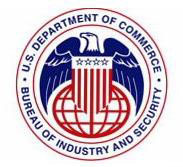 The Consolidated Screening List (CSL) is a list of parties for which the United States Government maintains restrictions on certain exports, reexports or transfers of items. Below, under “Tools” are links to the CSL search engine, downloadable CSL files, and the CSL Application Programming Interface (API), all consisting of the consolidation of multiple export screening lists of the Departments of Commerce, State and the Treasury. These tools may be used as an aid to industry in conducting electronic screens of potential parties to regulated transactions. In the event that a company, entity or person on the list appears to match a party potentially involved in your export transaction, additional due diligence should be conducted before proceeding. There may be a strict export prohibition, requirement for seeking a license application, evaluation of the end-use or user to ensure it does not result in an activity prohibited by any U.S. export regulations, or other restriction. Prior to taking further action, the user must check the official publication of restricted parties in the Federal Register or the official lists of restricted parties maintained on the web sites of the Departments of Commerce, State and the Treasury to ensure full compliance with all of the terms and conditions of the restrictions placed on the parties on this list. The links below, under “Sources” will connect you to the specific webpage where additional information about how to use each specific list is contained. These links are also embedded into the CSL search engine, and CSL downloadable files in the column “source_information_url” for each listed entity to direct you to the proper website for information about how to resolve the issue. All the tools are updated automatically every day at 5:00 AM EST/EDT. The CSL pulls updates of the lists detailed below from each of the sourcing federal agencies. It is the responsibility of the federal agency to make available updated file(s) in order for the CSL to be up-to-date. The CSL Search Engine works with the CSL API to allow users to type in a name, country, or source agency to perform the search. (Best Viewed in Chrome and Firefox). The CSL search engine has “Fuzzy Name Search” capabilities that the downloadable CSV and TSV files do not have. Fuzzy Name Search means that you can search the Consolidated Screening List (CSL) without knowing the exact spelling of an entity’s name. By setting Fuzzy Name to On, the CSL returns a “score” for all results that exactly match or nearly match the name that is searched. This is particularly helpful when searching for names on the CSL that have been transliterated into English from non-Latin alphabet languages. The downloadable files will be saved as csl-yyyy-mm-dd.csv or .tsv where yyyy is the year, mm is the month, and dd is the day when the files were updated. Instructions for Use: In the CSL downloadable files there is a column which is titled “source ” that indicates which specific federal agency’s proscribed party screening list is the source for each entry on the spreadsheet. Blank data fields in the CSL downloadable file are not applicable to the consolidated screening list in the “source” column. If you have any questions related to the content of the information in the consolidated list, please refer them to the appropriate agency responsible for the list as indicated in the “source” field. The API enables computers to freely access the CSL in an open, machine-readable format. From this API, any company can build a search engine to quickly find names, aliases, and other screening information. Similar to the CSL Search Engine, the API has “Fuzzy Name Search” capabilities as well. Developers who are interested in working with the CSL API and taking advantage of the Fuzzy Name Search should review the Consolidated Screening List API documentation by clicking on this CSL API link. Denied Persons List - Individuals and entities that have been denied export privileges. Any dealings with a party on this list that would violate the terms of its denial order are prohibited. Unverified List - Parties listed on the Unverified List (UVL) are ineligible to receive items subject to the Export Administration Regulations (EAR) by means of a license exception. In addition, exporters must file an Automated Export System record for all exports to parties listed on the UVL and obtain a statement from such parties prior to exporting, reexporting, or transferring to such parties any item subject to the EAR which is not subject to a license requirement. Restrictions on exports, reexports and transfers (in-country) to persons listed on the UVL are set forth in Section 744.15 of the EAR. The Unverified List is set forth in Supplement No. 6 to Part 744 of the EAR. Entity List - Parties whose presence in a transaction can trigger a license requirement supplemental to those elsewhere in the Export Administration Regulations (EAR). The list specifies the license requirements and policy that apply to each listed party. Nonproliferation Sanctions - Parties that have been sanctioned under various statutes. The linked webpage is updated as appropriate, but the Federal Register is the only official and complete listing of nonproliferation sanctions determinations. Persons Identified as Blocked (PIB) Solely Pursuant to E.O. 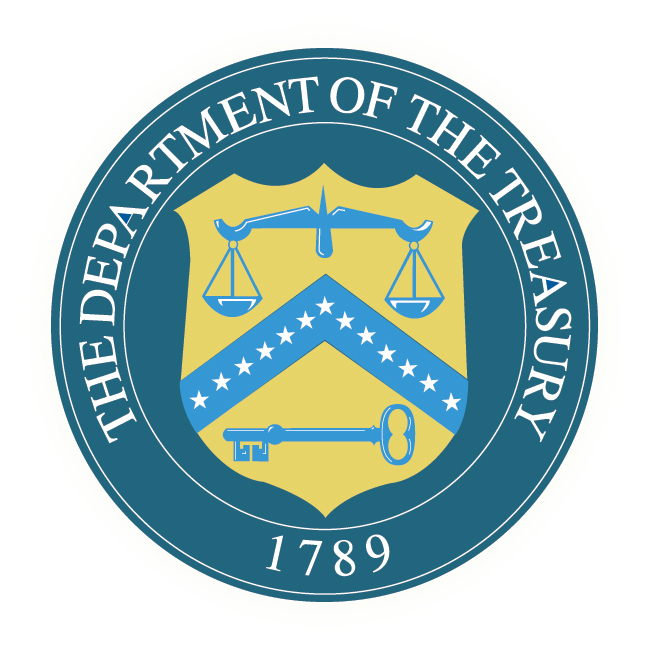 13599 - Treasury Department: The PIB List includes persons identified by OFAC as meeting the definition of the term Government of Iran or the term Iranian financial institution as set forth in, respectively, sections 560.304 and 560.324 of the ITSR. Pursuant to Executive Order 13599, the property and interests in property of persons included on this list, as well as property such as vessels identified on this list, must be blocked if they are in or come within the United States or if they are in or come within the possession or control of a U.S. person, wherever located. The date listed at the bottom of this page does not reflect the date of the posting of the most current consolidated screening list.